I went in knowing next to nothing about it except that it's a Western. That's the way to watch it, but if you want to know just a little bit more: Robert Pattinson plays a guy who hires a preacher to travel across country in order to perform a wedding. It soon becomes apparent that there's more to Pattinson's story than he's revealed and half the fun of the film is learning the rest of it. The other half is watching it play out. The story is extremely well-constructed and the acting is all top notch. What an impressive feat. I'm still impressed by what Joss Whedon was able to accomplish in the first Avengers film, but this is next level, balancing an unbelievable number of characters and storylines. Of course, it couldn't do this without all the hard work that earlier MCU films did. And of course, that's not the only way in which it doesn't stand on its own. It's not a complete story and that's what keeps it this far down in my Top 10. It's super entertaining though and surprisingly emotional in unexpected places. I'm eager to see its conclusion in Endgame. Like many people, I went in expecting Sharknado levels of wackiness and cheese. Unlike those people, that's not what I wanted. This is what I wanted. It's cheesy and grand, but it also has characters that I actually like. It's a big, fun, summer adventure movie with Jason Statham fighting a giant shark. The diverse cast, awesome sealab, pseudo-science, and Pippin the Dog are all bonus. I had a great time. I had complicated feelings going into this that I'll go into on the Nerd Lunch drill down (coming soon), but the short version is that its everything I hoped it would be and some of what I feared it would be. 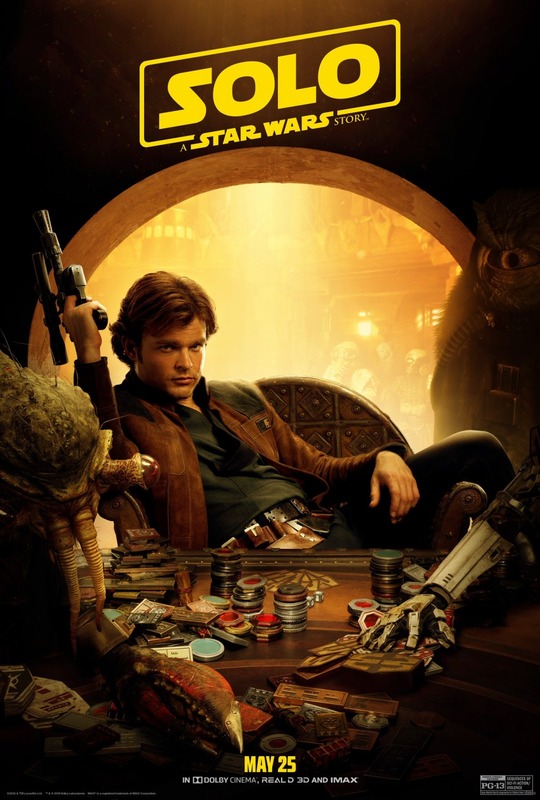 When it's not connecting prequel dots and ticking origin story boxes, it's a great Han and Chewie story a la Brian Daley and AC Crispin. 11-Year-Old Me is well pleased. 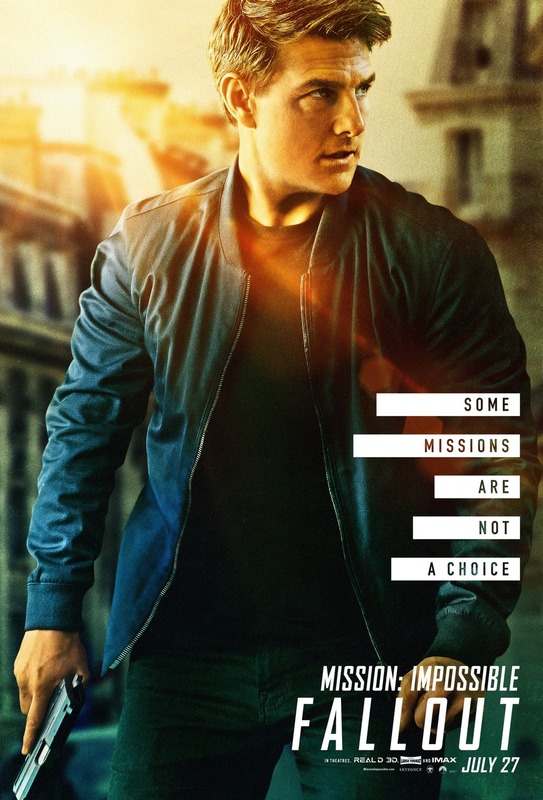 A great followup not only to Rogue Nation, but to all the previous movies, including references or homages to each without depending on them to make sense. Several set pieces - especially towards the end - had me grinning even while I shook my head in disbelief at what I was seeing. Utterly thrilling. My only complaint is that the film is obvious in how hard it's working to make Ethan available for Ilsa. But it's as successful as it is conspicuous and I love the closure that it brings to a major plot thread that's been unresolved for the last few films. Awesome. 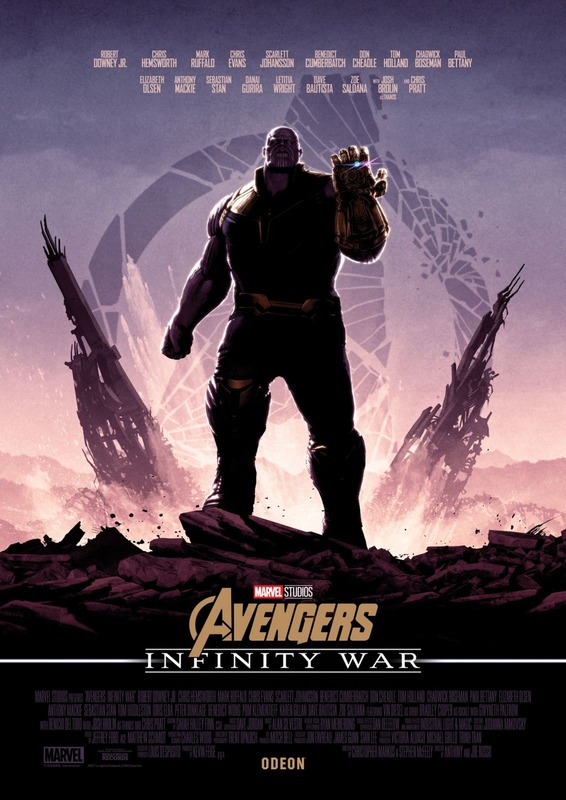 It relies on a couple of superhero movie tropes where I would have loved to see something different done, but the characters and world are astounding, unique, and so much fun. And of course there's also its social importance, which I've commented about on Nerd Lunch. A very touching story of a single father named Frank who decides to shut down his 17-year-old business at the same time that his daughter Sam is preparing to move across country to go to college. 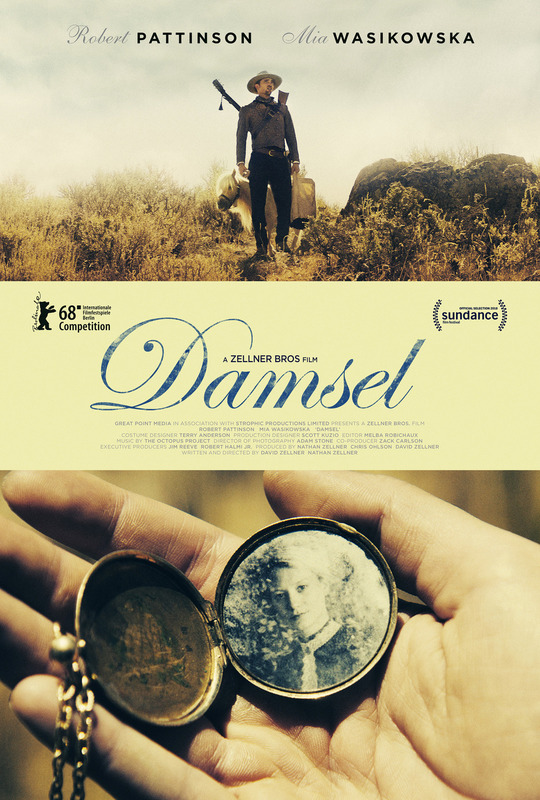 The film isn't only interested in Sam as the object of Frank's impending grief, though, but explores her own conflicting feelings about the coming move. Sam and Frank's emotions are complicated by some exciting new things that are entering their lives. Sam has a great, new girlfriend and Frank's dream of starting a band with Sam is finally starting to get some traction. 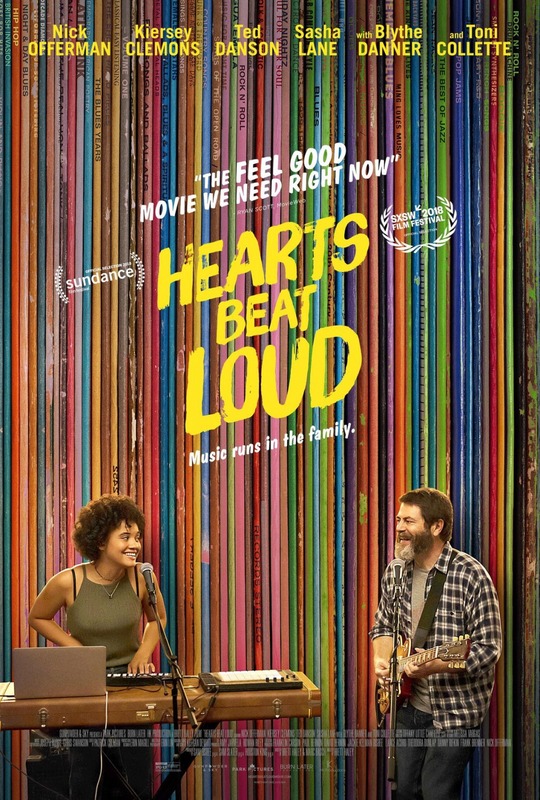 In a lovely, understated way, Hearts Beat Loud explores both characters as they try to enjoy these developments, knowing that they're doomed to end prematurely if Sam moves away. It does this not through dialogue, but through acting, making it a remarkable film. Not quite as inspirational as Wonder Woman, but a solid adventure/fantasy focused on one of my favorite DC heroes and also including other fun characters, a cool quest, and great acts of heroism. I can't believe they pulled it off, but they sure did. I was crying before Mary even showed up. The songs are great and the performances are all wonderful. The animated sequence made me feel six years old again. Some have complained that it's too similar to the original. I disagree that this is a flaw, but then I love The Force Awakens. I feel like I need to watch this every morning before I leave the house and face the day. Fred Rogers has always been an inspiration; this intensified it. What an amazing man. And what an amazing film to celebrate him and continue his work of encouraging viewers to be better people. Its certainly been a year of unexpected hits. 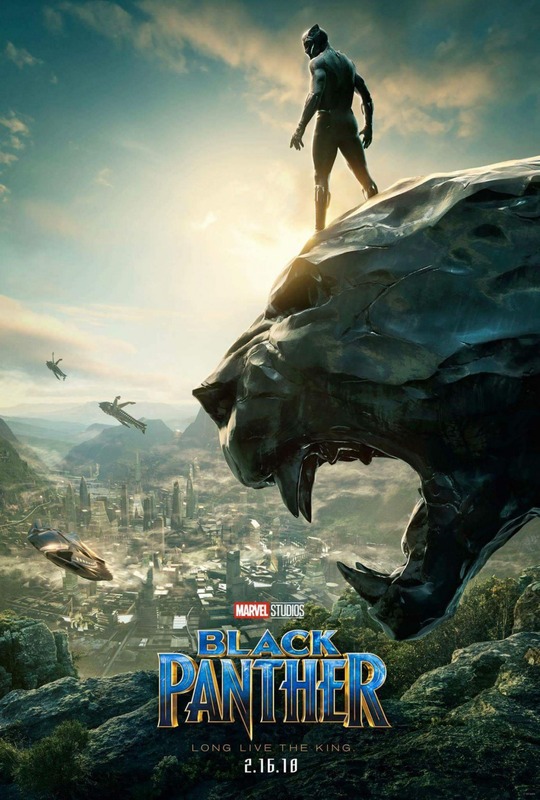 I doubt anyone would have put their chips on betting Black Panther would be 2018's biggest hit. Without a Star Wars movie in December it seemed like everyone was ready to rush out to fill the gap with whatever scraps they had. 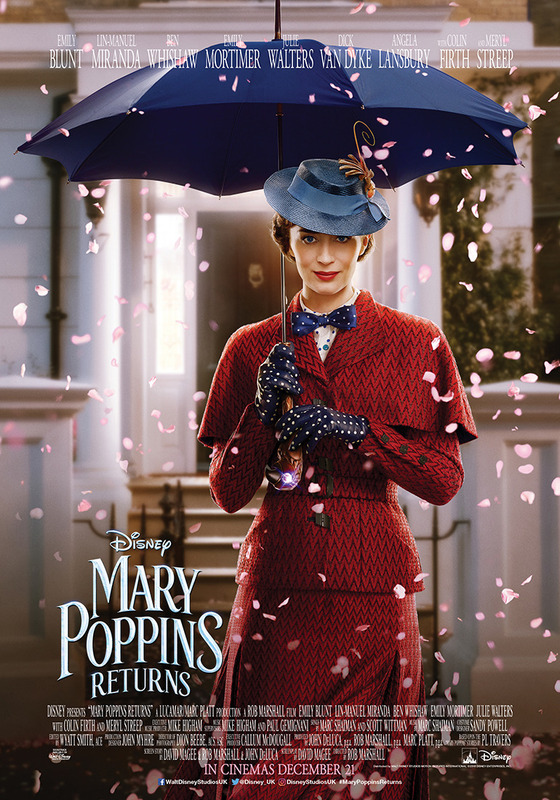 Oddballs like Aquaman, Bumblebee, Mary Poppins and Spider-Verse weren't raising any flags for me until the reviews came in. Now I have a number of titles to look forward to catching up on with on home video in the spring. In retrospect its genius marketing. Boast of a movie with over 50 superheroes and big spectacle so that you can gross more money that Western Europe makes in a year, then cut the cast in half so that the next movie can be a poignant curtain call for the characters that have been there the longest. There are few good shark movies, there are lots of bad shark movies. The happy medium is to have a shark movie that is good because its bad. Thats probably why there was as much comedy timing as there was in the trailer. 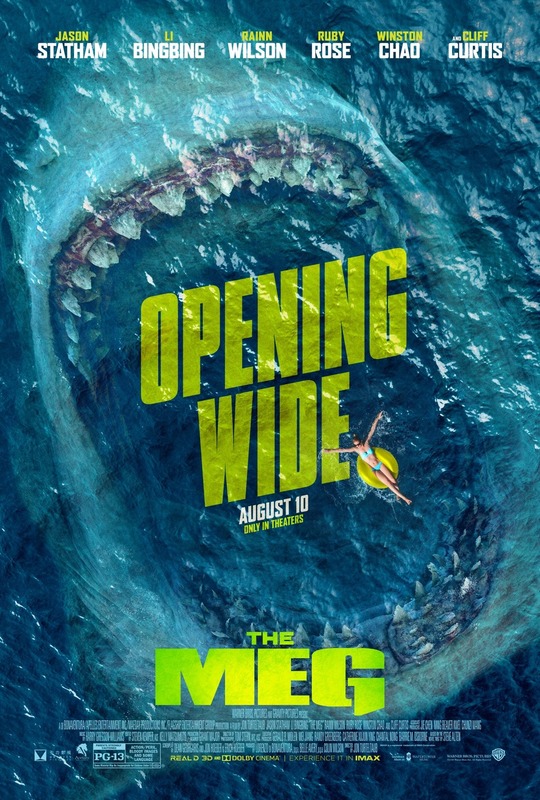 Then again this is based on a book were the Meg eats a T-Rex in the beginning and is killed by having its heart ripped out from the inside and its pups are captured by Osma Bin Laden so some crazy was to be expected. As is its fine, but the movie most people wanted should have been done with Nicolas Cage at least ten years ago. Solo is... alright. The fact that this is coherent is impressive given all the behind the scenes hubbub. I'm pleased 11 year old you loved it. I probably would have like it at that age too, but 30 year old me just sees lightweight fluff. I do wish there was someway to see the Lord and Miller cut though. It may have gone too far with the comedy as reported, but that just makes me all the more curious. I did cheer when we saw Chewie rip the arms out of someones sockets. I'm shocked JJ didn't do that in Force Awakens! 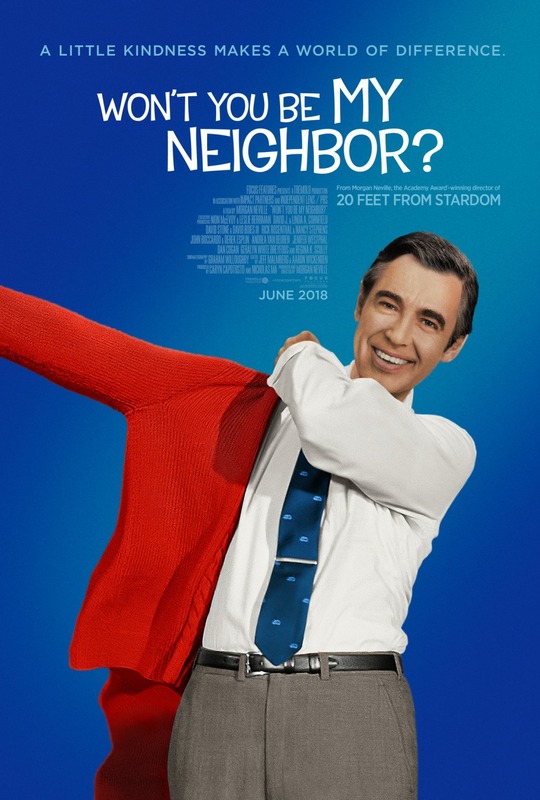 I feel bad that I didn't put "Won't You Be My Neighbor" on many best of lists. Maybe it slipped by because like Fred Rogers himself, its very much "what you see is what you get". I was shocked how much home video footage they were able to get. It was also surprising to remember just how slow and gentle he was and how unusual that was on television. That kind of format feels all the more necessary in today's hectic paced media. Thank you for the recommendation for The Good Neighbor as well, it made for an excellent companion piece!